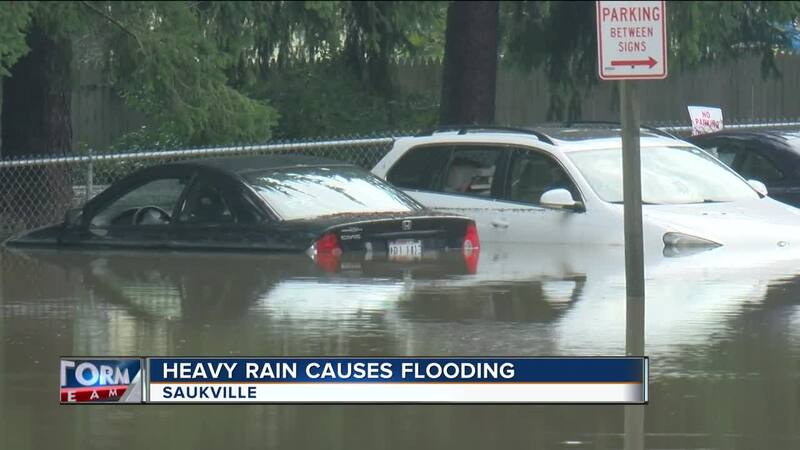 MADISON, Wis. (AP) — Another drenching storm has dumped more than 7 inches of rain on parts of Ozaukee and Washington counties. The storm downed trees and caused flooding that closed Interstate 43 in Ozaukee County Monday morning . Several vehicles were stranded in high water on I-43 near Port Washington. The weather service says additional rainfall was expected in the Madison area later Monday where flooding has already closed some streets in the city where the Yahara River cuts across the isthmus.